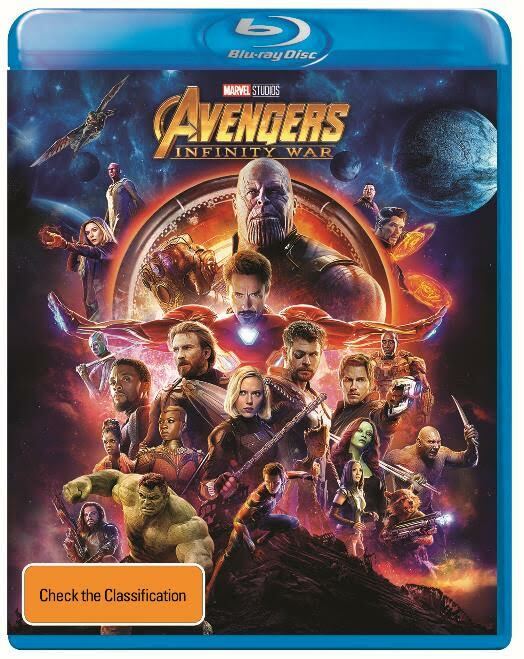 Avengers Infinity War – Home Entertainment Release + Full spoiler-free review! 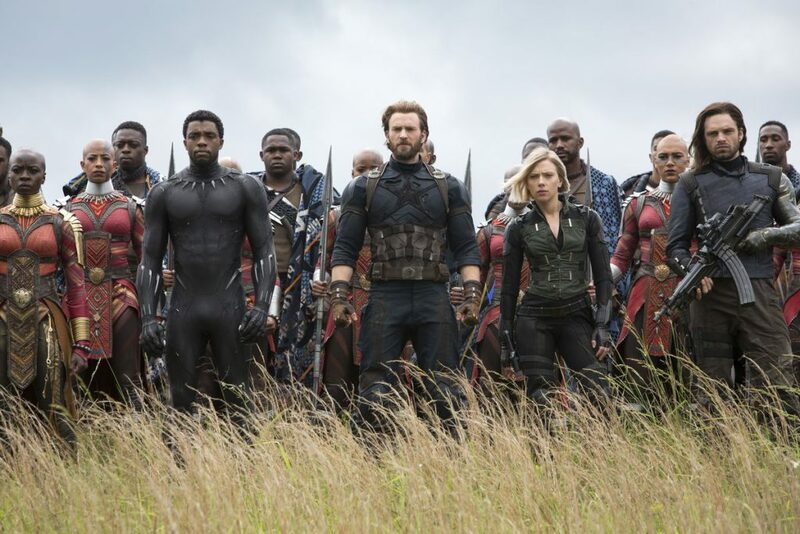 Avengers Infinity War is now available to own at home and, as you’d expect, it’s full of awesome extras (over 2 hours-worth in fact)! I’ve checked out all of the extras, except for the audio commentary (which I intend to check out eventually), and if you’re a Marvel fan – this is a must buy! It’s so awesome to get little tasters of what goes into such a mammoth film and also getting to see some great scenes that ended up on the cutting room floor. However the gag reel was pretty disappointing. Either none of the actors are actually very funny, no one ever made mistakes or (as I suspect), they kept all the gold for themselves! Now for the actual movie review! I originally experienced Avengers Infinity War on the big screen and I really hope you did while you had the chance too! If you missed out and don’t have a super rich friend with a private cinema…watching it at home is still worthwhile. Directors Anthony and Joe Russo obviously got the memo that Marvel fans were ready for change. Ruthless, gut-wrenching change. Right from the opening scene I knew I was in for a particularly dark Avengers film. I quickly realized that no character was safe from obliteration with an antagonist like Thanos knockin’ about and it was pretty exciting going into a Marvel film with no clue who would come out alive (other than myself – I hoped). 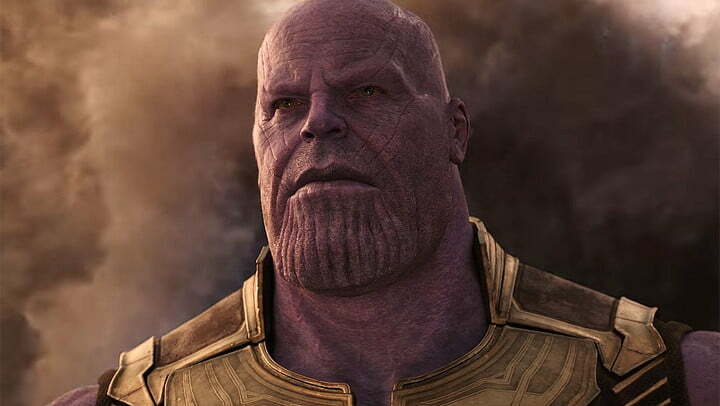 Thanos, masterfully played by Josh Brolin, is possibly the best villain I’ve seen. His goal is to destroy half of the universe’s population, in order to save the other half, and yet somehow he’s still a character you can understand and even sympathise with at times. He truly believes that what he is doing is for the good of others and will stop at nothing – even if it means his own devastating personal sacrifices – along the way. It’s fascinating to learn more about his past with Gamora and see her internal battle of hating everything Thanos stands for and also being unable to shake the father-daughter connection between them. Even with some pretty heavy content, Infinity War still manages to bring you all the cute quips and interactions between your favourite heroes, that you’ve come to know and love! It’s exciting to see worlds collide and so many characters meet each other for the first time. As you can probably imagine, Spider-Man (Tom Holland) is still super cute and dorky – and has some great moments with his fellow pop-culture loving, earth buddy – Star-Lord (Chris Pratt). Other than being the facilitator of one of the most frustrating moments in the movie, Star-Lord also has a pretty hilarious rivalry with Thor (Chris Hemsworth) – Chris vs Chris. This won’t be a surprise to everyone, but somewhere along the way Thor became one of the coolest characters. I don’t know how I missed it, in fact, I used to think he was one of the weakest characters (quality-wise guys – not literal strength-wise. I’m not 100% stupid), but Infinity War made it extremely apparent how much cooler than everyone he is. He was squished into a movie jam-packed with Marvel Heroes and still managed to be one of the most memorable parts. As proven through Thor Ragnarok, Hemsworth has real versatility and can deliver all sorts of humour, which is why Thor vibes so well with many Marvel characters in Infinity War. Groot doesn’t get heaps of screen time, but is now a teenager, and is the perfect amount of dickhead mashed with our favourite, loveable Groot. Mantis is still pretty ‘meh’ and Drax lands fewer of his lines this time round (however still delivers some absolute gold). Robert Downey Jr. will literally never escape his fate to be Iron Man until the day he dies. I imagine he’s pretty happy with that though and he still delivers on the best ‘cool’ one-liners around. This is an action-packed, exciting and ruthless film. They’ve squeezed a million characters and plot-lines into one massive movie and somehow – it works. Because of this, however, I found it impossible to get truly invested in any of the characters – which is probably the directors’ way of showing a little mercy (no spoilers here, friend). In fact, Thanos is probably the character I cared about the most and who I’ve discussed the most at great length with other fans of the film. It feels like all the Avengers films really did just exist to get us to Thanos and it’s a journey well worth taking.